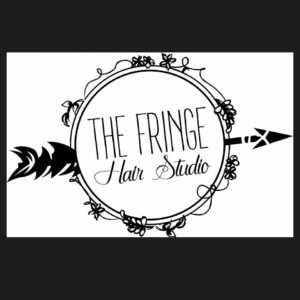 Our member spotlight today is on The Fringe Hair Studio, located at 546 S. Wheeler St. When you need a cut, color, or style. be sure to contact them for an appointment. They will take your hair from looking good to looking GREAT!! !